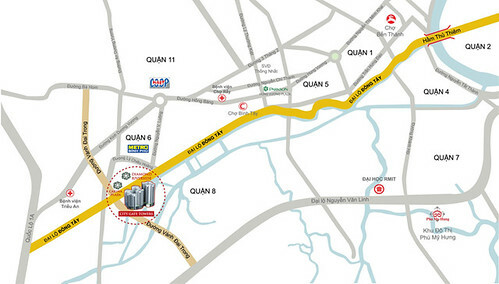 7/06/2010 - City Gate Towers is located in the convenient transportation, away from District 5 and the Western bus station about 3 km, away from the center of a District 1 about 7 km. City Gate Towers was built in the direction of open space, ventilation, giving customers can mix with the green and airy environment. City Gate Towers intergrate 01 office block 12-storey high and 03 apartment blocks with a height of 19; 24; 28 floors of which 04 floors are for commercial center, swimming center sports ... The remaining floors are for residential. Around the block is a system of internal roads, garden and lake. The apartments are designed with the criteria inclusion of living space and comfortable living on the top, removed feeling "the tubehouse". Each apartment has a large viewing angle giving customers can mix with the green environment, open space, sunny and windy. In the future, the City Gate Tower is certainly a project with very high economic value when regional projects and clusters of project of Nam Bay Bay Investment Corporation will complete and will be the new face development of District 8 in particular and the Hochiminh City in general. 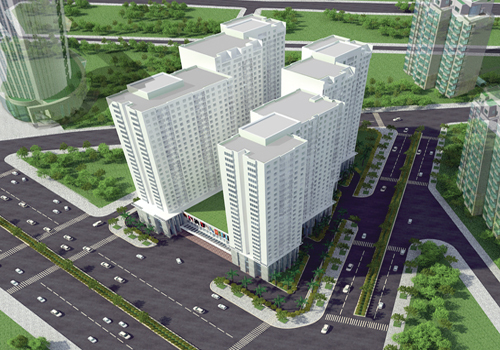 The project is connected to downtown by major roads, spacious. 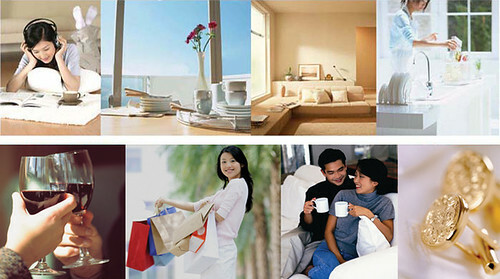 Total investment of 1,708 billion VND. Projects is invested by Nam Bay Bay Investment Corporation (NBB), which contributed 70%, the rest of the CII company. Designed by SMEC Internatinonal consulting firm.